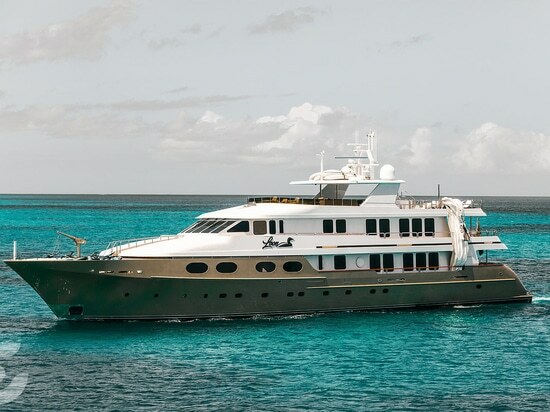 Launched as Silver Lining in 1997, the semi-displacement motor yacht Loon was built by the US yard Christensen. 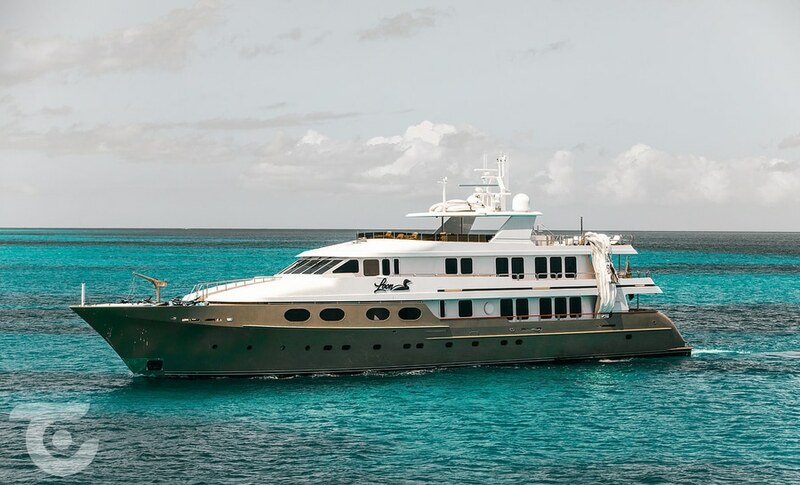 Under her previous ownership and the nameAbbracci, the yacht underwent an extensive 16-month refit in 2012. She features a modern, light and airy interior by the American design studio Glade Johnson, with an exterior design from Donald Starkey Designs in collaboration with Glade Johnson. Inside, the 47-metre superyacht accommodates up to 11 guests across five cabins. Loon last changed ownership in 2018 whereafter she took on her current name.